You guys seemed to really enjoy my last wishlist of the best coats so I thought I should do another round up but this time its all about lippy! This time of year I'm really into deep vampy/ berry colours but I'm also still loving my typical dusty pink shades too. So here is a little run down of the best Autumn/ Winter lipsticks you can buy right now! So those were some of my favourite lipsticks out right now. I know some of them were a little bit pricey, but you have to treat yourself once in a while right?! Saying that I think it would honestly hurt me inside to pay over £20 for one product even if it does have gorgeous rose gold packaging! Let me know if you've tried any of these lippies out as I'd love to read some reviews! I can't believe how quick this summer has gone! It doesn't feel all that long ago that we were running around Paris taking in the sites but its actually been nearly 3 months since we visited the city of love. I thought it was about time I wrote up my travel diary so you guys can see what we got up to! If you remember we flew straight to Paris after a few wonderful days in Dublin. If you haven't read all about that yet you can find days 1 - 2 here and days 3 - 4 here! 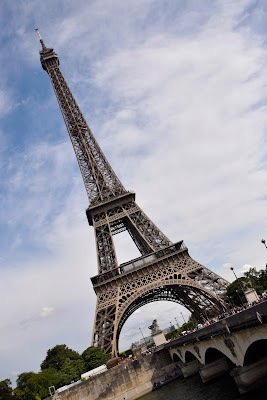 Day 1 - We arrived very late into Paris so we decided to have a quick look at the Eiffel Tower and then get straight to bed to start the holiday properly the next day. Unlike our previous few days in Dublin we had hardly anything in Paris booked and we didn't even really have a plan of what to do. 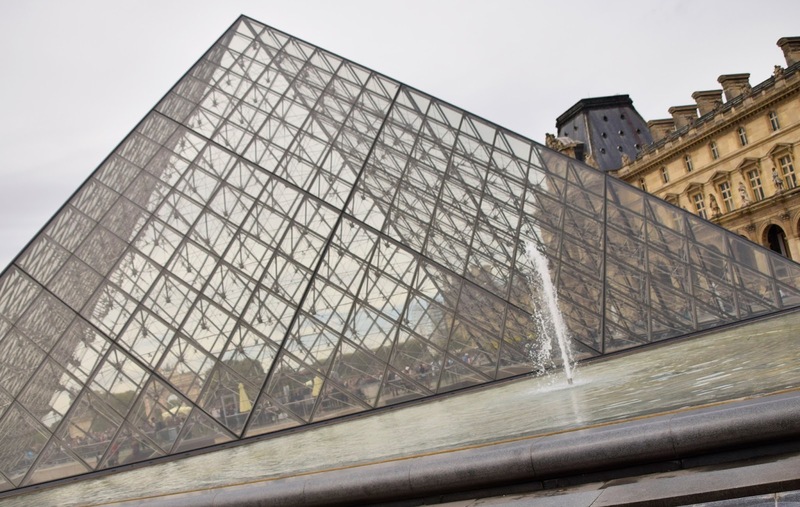 After having a well deserved lie in we decided to catch the Metro to the Louvre - Sean really wanted to see the Mona Lisa and who am I to say no to a bit of culture? We queued for over an hour just to see that smile as it was really too hot to spend any more time in doors. We then headed over to the Arc De Triomph as we just wanted to enjoy being proper tourists. This was also incredibly busy. I wouldn't recommend going to Paris in August as it really it just full of people! We stayed for a while, wandering around and taking photographs before deciding to head back to our hotel to get ready for the night. We walked back to the hotel which probably took just over half an hour but was a nice way to get to grips with the city. For our first proper night in Paris we went to eat at the Hard Rock Cafe - another one ticked off the list and another over priced hoodie for Sean's wardrobe. We only managed to stay for a little while as we had tickets to the Eiffel Tower that night but that didn't stop us wolfing down a cocktail or too! 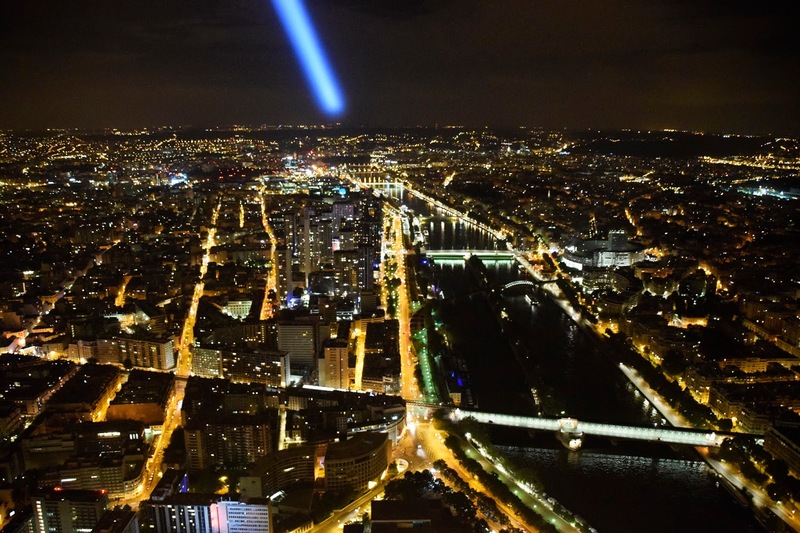 After a bit of a rush we managed to make it to the Eiffel Tower just in time for our slot and we even managed to pick up a couple of tickets to the top floor, something we weren't able to book online! We got to the top and spent an hour looking down over the beautiful city and its twinkling lights. It really was a magical experience and something I'll treasure forever. Although I loved every second of it, silly me decided to wear a rather short dress not thinking about how cold/ windy it would get at the top. In my head I looked like a chunky Marilyn Monroe however I doubt I looked that glamorous after a couple of cocktails and a rather greasy club sandwich. 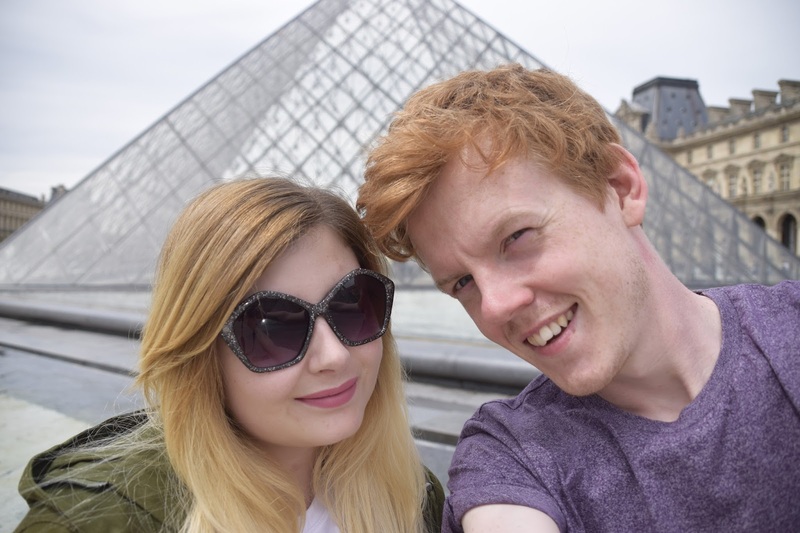 So that was our first day in beautiful Paris! This post has ended up a little longer than expected so I've decided to spilt it in two and I'll post about days 2 and 3 next week! Okay so I just want to start by saying I know every blogger and their grandmother has this palette, but it's new to me so I want to throw in my opinion too! I've only actually worn this twice so I haven't tested out all of the shades on my eyelids yet but this is more of a first impression than a proper review. The first thing I want to talk about is the price. This little beauty retails at £38, which I think is a lot of money - it's about a days wages for me. I was tempted to buy the original Naked palette but the thought of spending almost £40 on a product that was made of cardboard made me feel a bit sick. Each shade works out to around £3.00 which makes the whole thing sound more affordable but however you paint it I don't think this is cheap. The next important thing to me is the packaging. Like I said I was less than impressed with the original Naked Palettes box however this tin box is much prettier. I also imagine its more hardwearing and probably easier to clean too. The inside mirror is also a really decent size, I could see myself doing my whole face just using that! 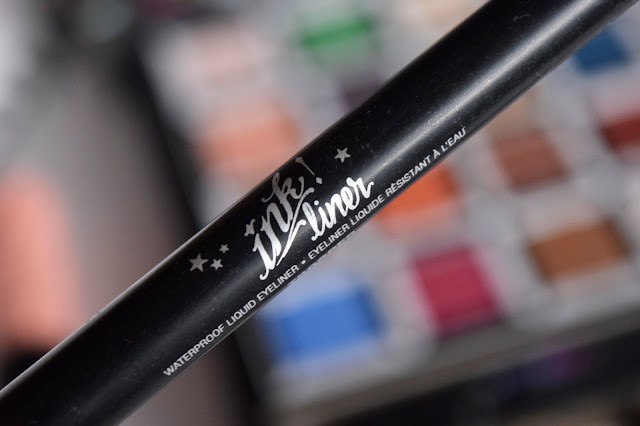 When swatching this product for the first time I was pleased with how pigmented the shades where. 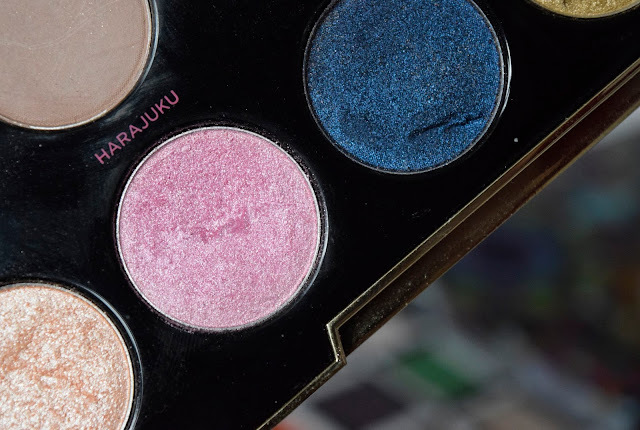 I didn't think they were as vibrant as the Gwen Stefani Palette however, and some were even a little dusty. Shades such as Limit, Dust, and Strange needed to be applied several times before I felt happy with the colour. I've since worn the shade Dust and I do feel like it is just that - expect a lot of fallout. The only other shade I've tried is Trick. I fell in love with it's burnt orange colour straight away and although it looks gorgeous when first applied, it does start to look a little tired after a few hours. Honestly the shades I've tested so far haven't impressed me, although they are all very pretty I don't feel like they are the same quality as the Gwen palette and they certainly don't last as long on my eyelids! So what do I think so far? I like the shades, I really do, and I am excited to try the rest out but right now I don't feel like the palette is anything special. For the price I was kind of expecting more, especially as my all time favourite palette is also from Urban Decay! Maybe I've judged the whole thing too soon and I might get on better with the other shades! I'd love to hear what you think of the Naked 3 Palette if you've used it! 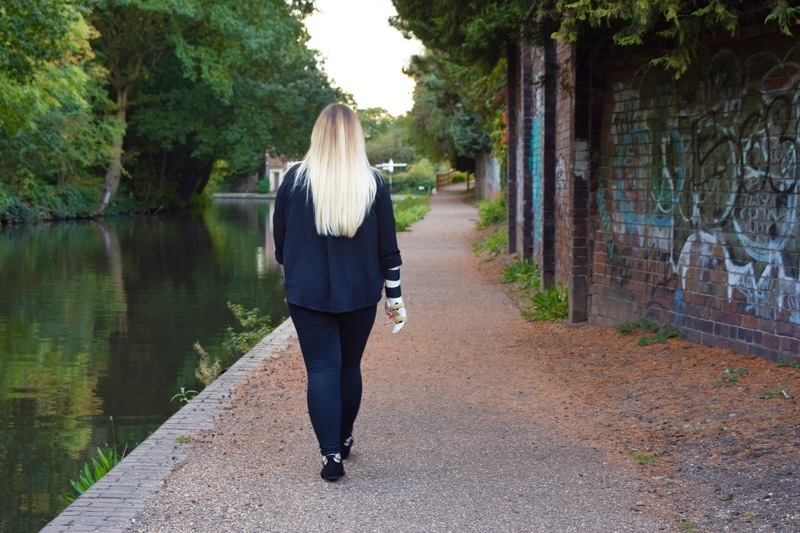 I know it's been forever since I did an outfit post, but honestly they are so much effort! Well I finally got around to taking some with help from Sean and even though I'm not really loving them, I thought I might as well post it anyway. Do you guys love my really jazzy arm splint by the way? I was 5 weeks into having a broken hand when these photos were taken and it was driving me mad. I could barley do anything for myself and I hadn't been able to do my makeup properly either which was super sad because I bought the Naked 3 Palette just before my accident - review coming soooooon! So let's give you a little run down of this outfit. 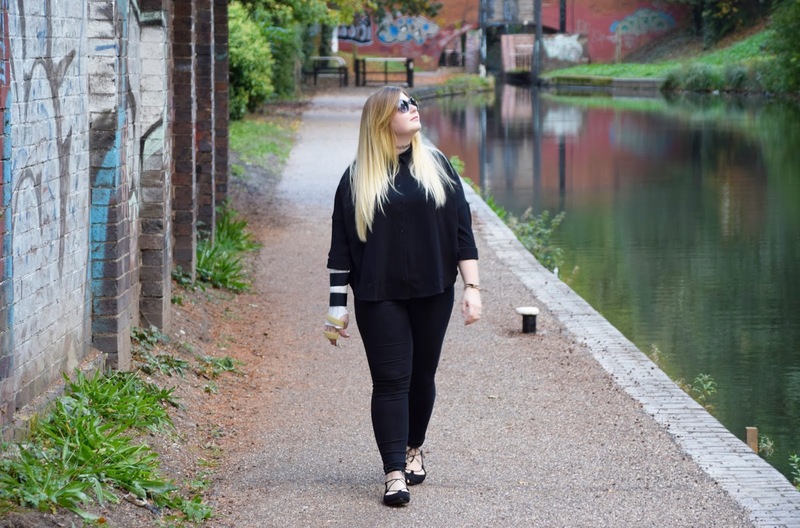 I'm really loving wearing dark colours lately, its just so much easier to style black clothes! On my top I'm wearing this gorgeous over sized blouse top from Monki. It's been my go to 'nice top' for weeks now and I don't think I will get tired of it any time soon. I've paired that up with a pair of basic black Asos jeggings and some pretty little ghillie flats from Primark. I've been after some shoes like this for ages and when I saw these little beauties for just £8 I had to have them. I'm also wearing a black tattoo choker and some sunnies from River Island but you can't really see those here. Would you guys like to see more OOTD posts? Hello! Welcome to my new series, High End VS Budget! In this new style of post me and Amanda from xamandajayne.blogspot.co.uk will be selecting a type of beauty product and talking about our favourite high end and budget versions! Before you read on go follow Amanda on Bloglovin and while you're at it follow her Instagram too! So as you might have already guessed this post is all about foundation! Foundation is something I have struggled with since forever. I'm very pale and I don't like a lot of coverage, I also have combination skin witch makes foundation shopping a nightmare! 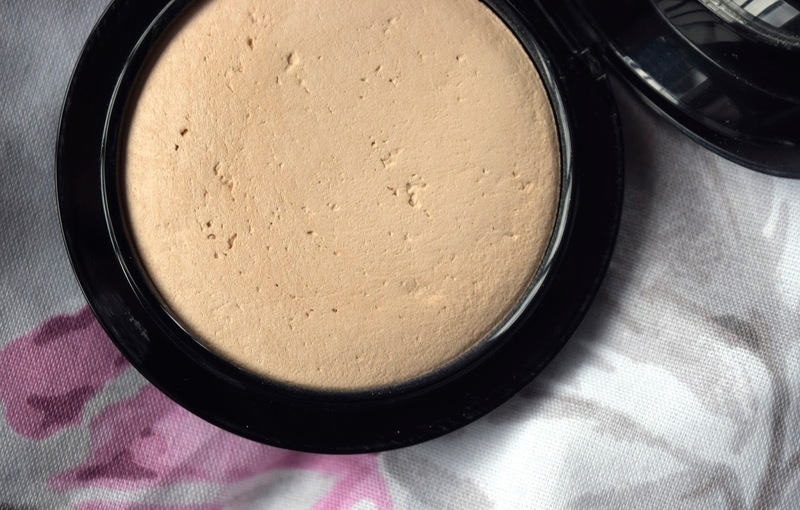 I never wear liquid foundation so for this post I'm going to run you through my favourite high end powder foundation! 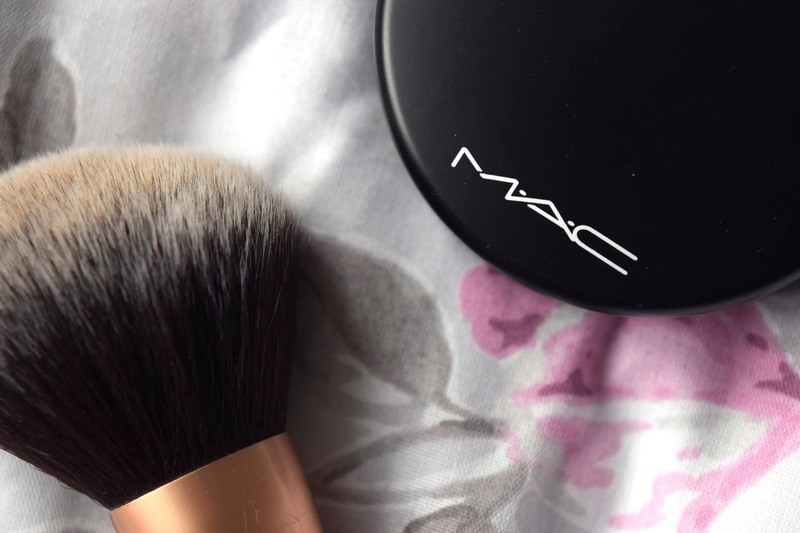 Like I said previously I never really need a lot of coverage but I rarely leave the house without a dusting of MAC Mineralize Skinfinish Foundation in shade Light Plus. I'm pretty sure this is one of the lightest shades they do but I could be wrong. This little beauty comes in at £24 which is pretty pricey but worth it. I always stock up on this when I'm at the airport so I usually managed to pay a few pounds less. This is one of those products however that I don't mind splurging on because the quality really is good. Now the coverage isn't all that, I find it works best after concealer which is usually all I wear as a base. If you tend to want a bit more coverage I would suggest using this as finishing product after you've applied concealer, liquid foundation ect. Although this doesn't feel heavy on my skin is definitely not a thin dust like some of the cheaper alternatives. I guess you're wondering how long this stuff usually lasts on your face. Well I never use a primer, or a setting spray (I'm all about that moisturiser life) but I would say you get a good few hours out of this before having to reapply. If anyone uses this with a primer or setting spray I would love to know if you think it makes a difference! As always I have to talk about the packaging which isn't all that exciting here. Its very basic and looks like your typical MAC product however it does have that high end feel to it which is always good. The mirror inside is also a nice touch, however I never use it as it usually just gets coated in product, and lets be honest who can be arsed to clean that up right? While we're talking about packing, did you know if you return 6 empty packaging containers to a MAC counter you receive a free lipstick of your choice! Thats worth remembering if you shop there a lot. 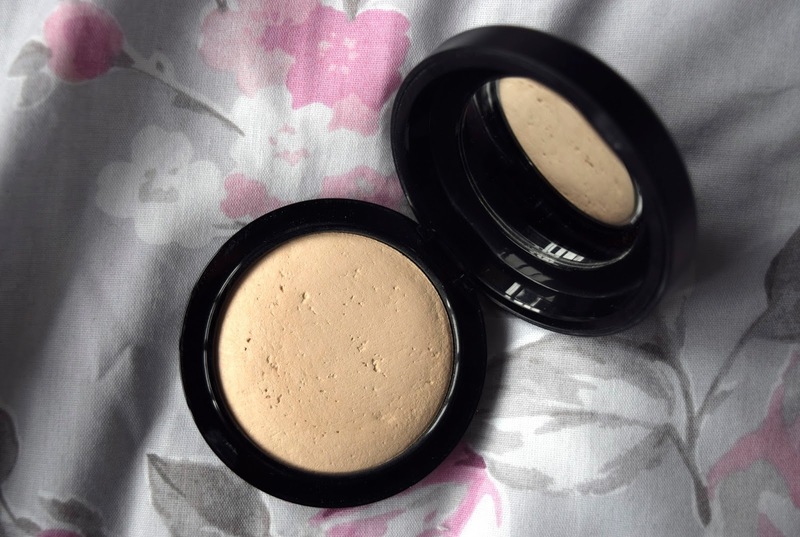 So that was my favourite high end foundation, don't forget to click here to read all about Amanda's favourite budget foundation! 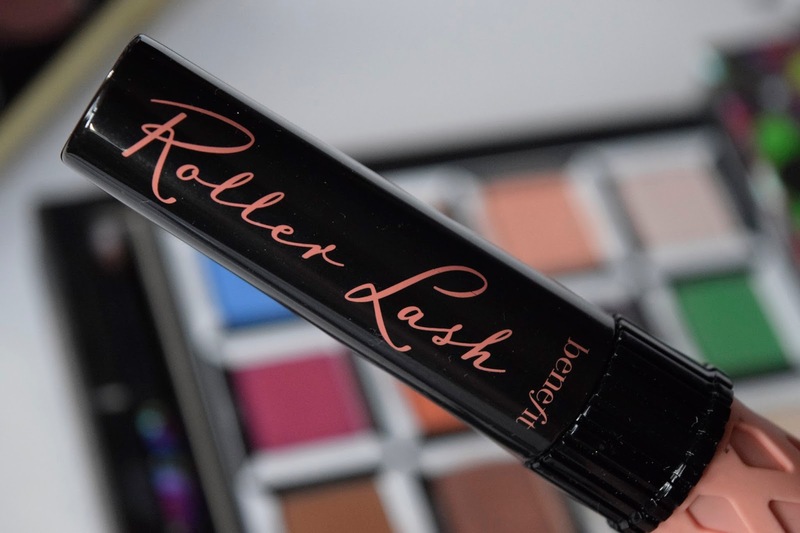 Next time we will be talking about: Mascara! I cannot believe how quickly winter has come around! It doesn't seem five minutes ago that I was prancing around in a bikini on the beach but now the frosty mornings and dark evenings are here so it's about time I picked up a new coat. As I was window shopping anyway I thought I might as well round up my fave winter coats so you guys don't have to spend hours looking! I'm absolutely loving pink and brown coats at the moment, can you tell? I'm also going a bit crazy over fluffy teddy bear coats, they just look so fuzzy and warm! I hope you guys enjoyed this little wishlist, let me know if you picked any of these gorgeous coats up! It's no secret that I love a good holiday. I'm always planning my next trip, but with money being quite tight it's not always easy to get away. 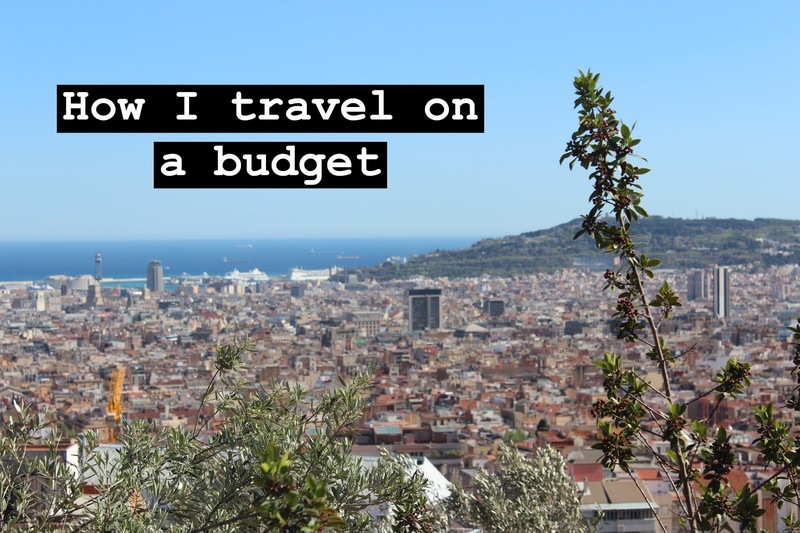 I'm currently a student with a crappy part time job but even on my rubbish wages I still manage to jet off a few times a year so I thought I would share my tips on budget travel! 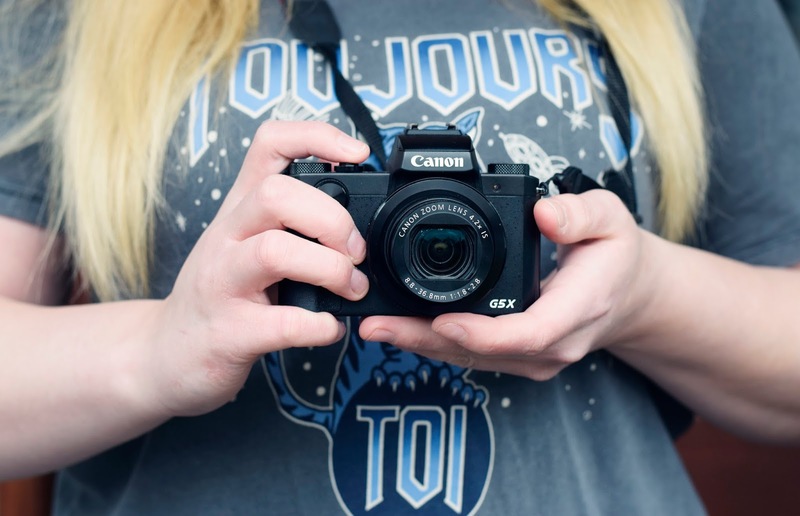 Travel in pairs - This is only helpful if you have a friend or partner who is willing to go on holiday with you but it will save a lot of money. A single person booking a double room will usually have to pay full price or at least a supplement. You can also save money by using one suitcase between two depending on how much you want to take on your trip! Use comparison sites for flights - If you are looking for cheap flights always use a comparison site like Skyscanner. By using a site like this you can compare thousands of flights flying on different days from any airport. Just be warned that baggage usually isn't included in the price! Use comparison sites for hotels too - You can also use comparison sites like Hotels.com or Booking.com to find the best prices on hotel rooms too. It's a good idea to check several sites and then check the hotel website aswell as sometimes it's cheaper to go direct! 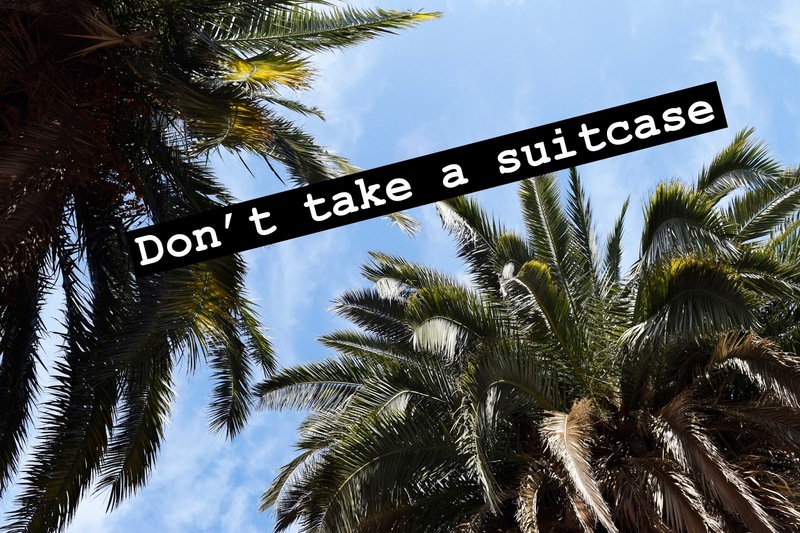 Don't take a suitcase - Only going for a weekend or don't mind travelling light? Leave the suitcase at home. I've paid £30+ to take my suitcase on flights that have cost me less than £20. Hand luggage is free and you usually get around 10kg which is more than enough for a couple of outfits and a bit of makeup. Wash and wear clothes - If you are considering leaving your case at home remember that your clothes can easily be refreshed in your hotel sink. I usually take at least one piece of clothing that can be dressed up or down and just wash it in between wears. Sell things - I'm forever selling my things on Depop or eBay. Once I've made that money I put it away especially for my next holiday. It's a good idea to always have a holiday fund and don't touch it for any reason! Don't eat out every meal - Once you've found your perfect budget break you might still be strapped for cash. You should always take more money than you think you will need for emergencies but don't spend it if you don't have to. When I'm on a city holiday I only eat in a restaurant for my evening meal. I always stock my room with breakfast snacks for when I wake up and grab a sandwich from the supermarket at lunch time. Don't forget fruit is usually dirt cheap to buy pretty much anywhere! Drink the tap water - If you are staying in a country where the tap water is safe to drink then lap that stuff up! You could easily save yourself £20+ a week if you just fill up your bottle before you leave the hotel room! It's safe to drink tap water in pretty much any western European country - but when in doubt, Google it in advance. Try not to buy holiday tat - You don't need another fridge magnet and neither does your nan. I'm guilty of always buying my parents a little gift but If I'm running out of cash I'd rather save it incase I need a few euros for an emergency! Use a coach instead of a plane - You might have noticed I spend a lot of time moaning about certain coach companies on Twitter, well thats because I'm always on bloody long coach journeys. When I'm really strapped for cash I book a seat on a dirty old coach because how else can I get to Birmingham from Paris for £20? In all honesty I would use this as a last resort as I've had some really unpleasant experiences with long coach journeys, and I would only recommend them if it's your only option. 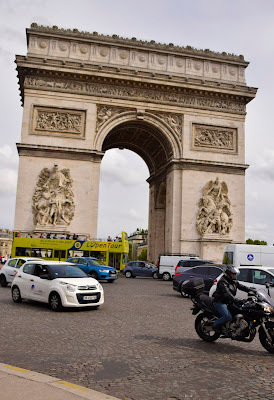 It took me and Sean over 20 hours to get home from Paris last month when we could have flown home in around an hour, but it did save us £130 each so thats the bonus. 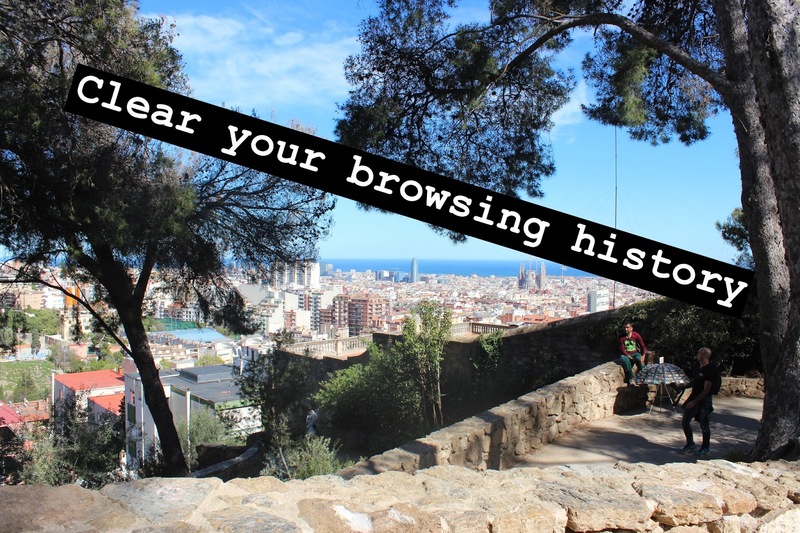 Clear your browsing history - When you are searching for your hotel and flights always remember to clear your browsing history - or at least your cookie cache - and use incognito mode on Chrome. If a website notices several people are looking at a certain hotel or flight the price will go up as the company can see it's in demand. This may also happen if a website detects cookies on your device. Be flexible with dates - This might be tricky if you have to book around work or uni but try to be flexible with your dates. Booking in school holidays will always be more expensive, and booking out of season in a summer resort will also always be cheaper. Try to be flexible with the time you fly as well, flights leaving in very late at night tend to be more reasonable. Take short trips throughout the year - If you find it hard to save for one big blowout holiday each year try saving smaller amounts for several weekend breaks. 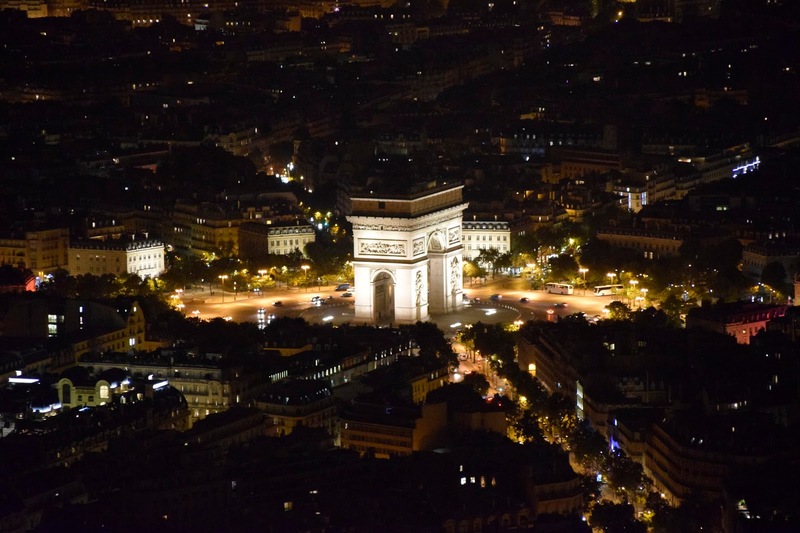 I much prefer a few city breaks spread out over the year to one super luxurious holiday. So these are my suggestions on travelling on a budget. I'm no money saving expert but these little tips help me jet off every few months so they can't be too bad. If you have any tips I'd love to hear them! 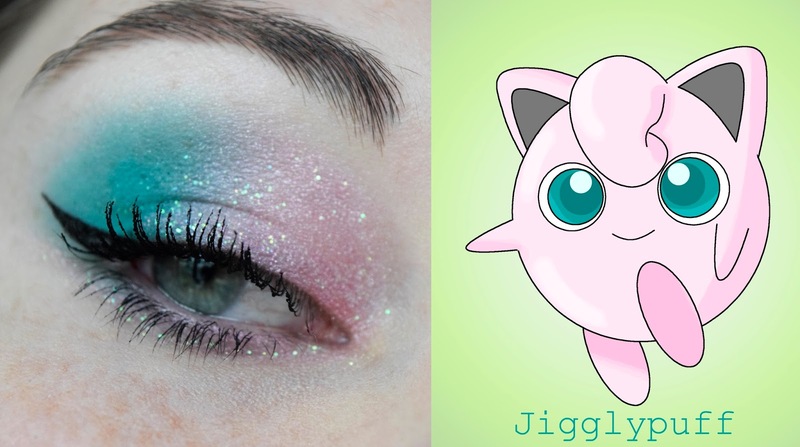 So you might have seen last month's Pokemon inspired makeup, well I thought it was about time I did another and this time it's Jigglypuff! This little cutie is another one of my favourite Pokemon so I was really excited to create this look! I'd love to hear which Pokemon you'd like to see next! 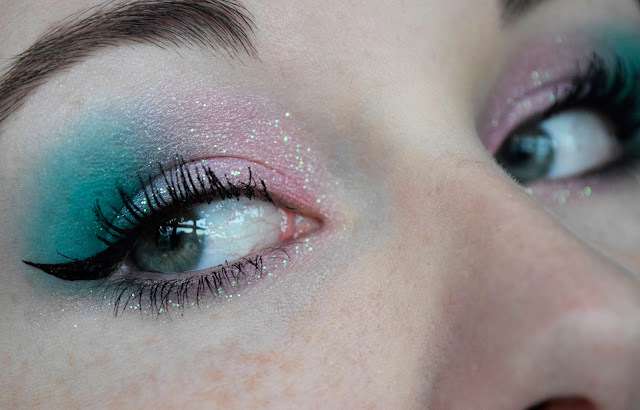 So I started this look by applying the gorgeous pink shade; Harajuku from the Urban Decay Gwen Steffani Palette. I haven't really had much chance to use this shade as its a little bit "out there" for me, but then again so is the next shade I used. 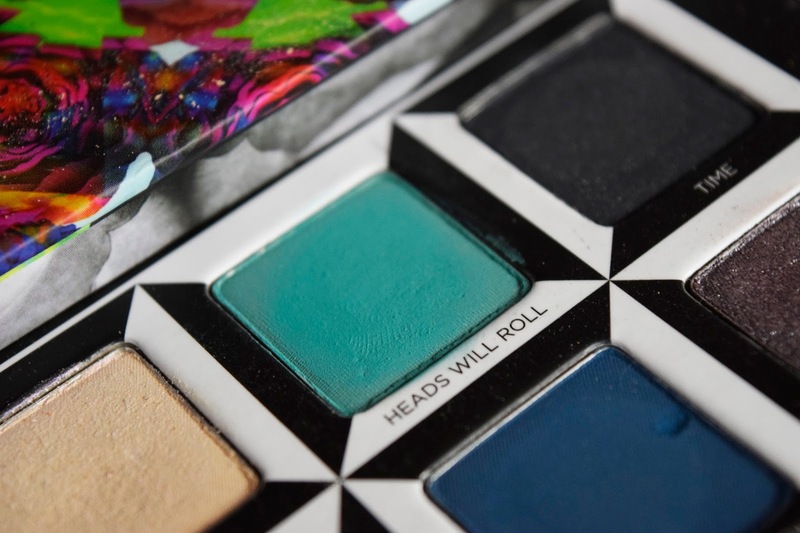 I then added the turquoise shade; Heads Will Roll from the Alice in Wonderland Palette to my outer corners. I blended this like mad but looking back at it now I could have tried a bit harder. After that I took out my Heavy Metal Eyeliner - also from Urban Decay and dabbed this all over my eyelids. 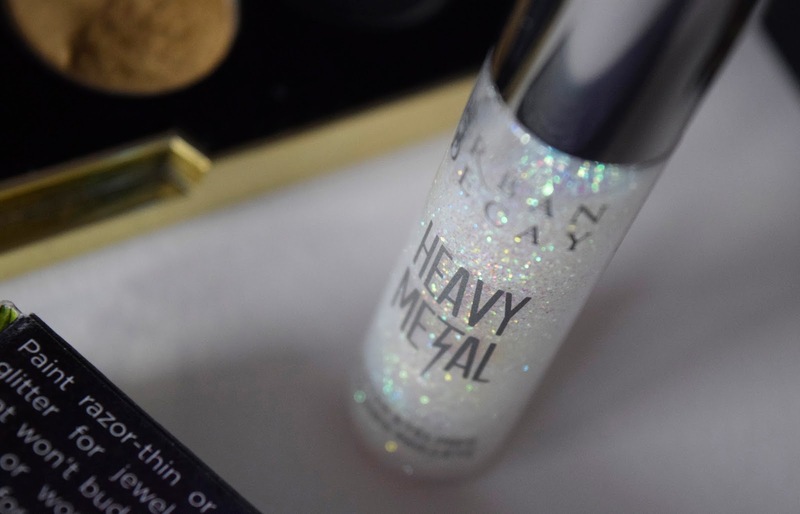 I hardly ever use this product either, which is such a shame as I absolutely love having glittery lids! Once I had eyeshadow on my eyelids I then went on to repeat everything underneath my lower lashes. I then turned to my trusty Benefit Roller Lash Mascara and added coat after coat until I was happy with the length and volume of my lashes. Before I apply mascara I always dab a little bit of moisturizer onto my lashes to make everything go smoother. Does anyone know of any specialised eyelash cream? If anything like that even exists I would love to know! After my mascara was applied I then drew on my eyeliner. For this I used the Kat Von D Ink liner. I might have gone a bit mad with this looking back now, I don't usually paint it on that thick! This little beauty has been a favourite of mine for months now, and its still going strong since the day I bought it way back in April! It might be a little pricey at €20 but it is easily the best eyeliner I've ever used. And thats the finished look! I'm not going to bother going into what products I've used on the rest of my face as thats the same as always. I'd really love to know what you think of this look and what Pokemon you'd like to see me create next! Hi guys! So I'm sure if you follow me on Twitter you'll have seen this hashtag a lot over the last few days but if you haven't I'll give you a little rundown. At the end of May I went to Rhodes with my family. Whilst taking some photographs just outside the village of Lindos I found a camera bag with an SD card inside. I took it home in hopes to find the owner but I forgot all about until earlier this week when I was tidying my room. The card contains several holiday photos of a couple and their friends so I'd love to get it back to them. The main bit of information I can gather is that the man in the photographs is called Benoit as thats the name on the birthday cake in one of the pictures. There are also some videos on the card where the couple appear to be speaking French although I'm no expert! Like I said I would really love to send this back to them as I'm sure they would like to be reunited with their holiday photos! There is a way you can help! 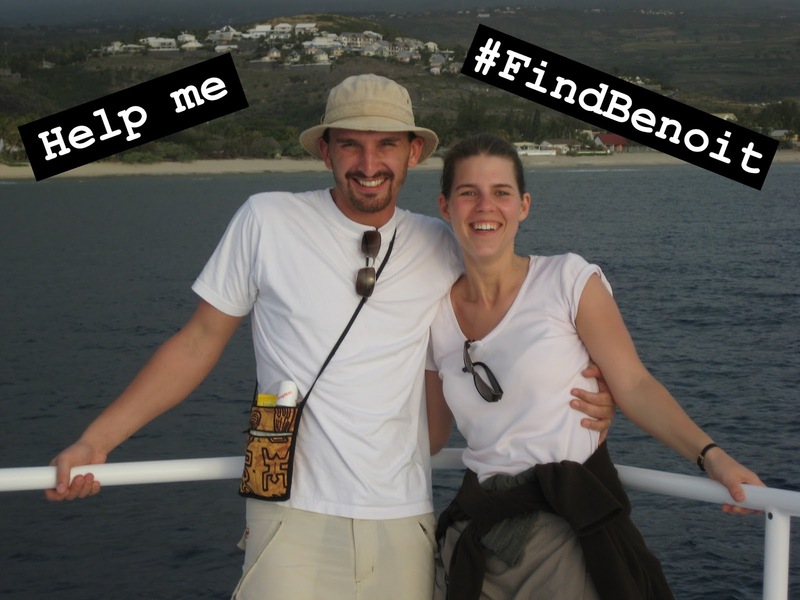 I have tweeted about this a lot but more people still need to see it, I'd be so grateful if you guys could retweet my tweets or even start your own using #FindBenoit.